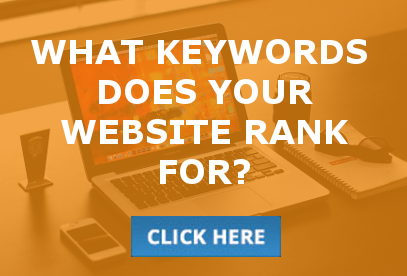 After thousands of meetings with our agency clients, we have unique insight regarding the most critical website components to engage online visitors. A church website should be designed as an on-ramp, leading each user to Jesus by motivating an in-person visit to the church, and analyzing the behaviors of website users can provide direction for improving website design. Not only can we measure the volume of traffic visiting a church website, but we can also define how each person came to land there and track other informative details about the engagement of new visitors and overall user behavior. 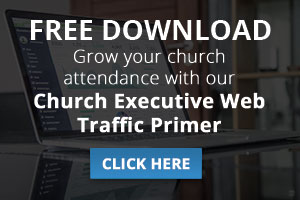 Unsurprisingly, the volume of new visitors is one of the most important metrics in understanding the growth of your church, since new in-person visitors will almost always check out a church website before showing up on Sunday. 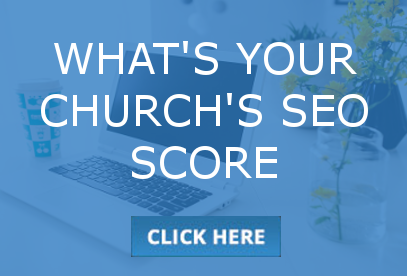 In interpreting the data from countless church websites, we’ve found that there are 4 absolutely critical components to engage new visitors specifically, all stemming from the home page. The goal is to create a place where visitors are eager to connect, engage, and participate – first online, and then in the ministries and mission of your church. Generally speaking, people do not participate in something unless they see a clear and compelling reason to do so. Your church Home Page should include a Benefit Statement which explains to the user why engaging with your church will serve them. 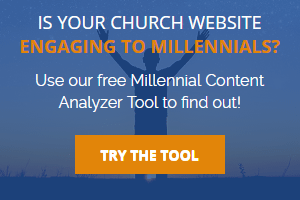 The statement is clear, personal, and compelling to an Unchurched or Churchless new user. It articulates to the user what benefit awaits them upon attending your church. Remember – people like to know what to expect. And who can blame them? There are a lot of different kinds of people and gatherings in the world. How are they to know who and what we’re all about unless we tell them? The less ‘lost’ the New Visitor feels upon their visit, the better! New Visitors want to get a sense of the culture that they’ll see and experience if they were to attend the church. The online experience allows the user to determine if the messages shared are relevant to them and whether or not they would enjoy listening to the speaker(s) each week. The sermons page is similar to a Menu Page at a restaurant allowing the prospective visitor to check out what’s being served before committing their time to visit in-person. 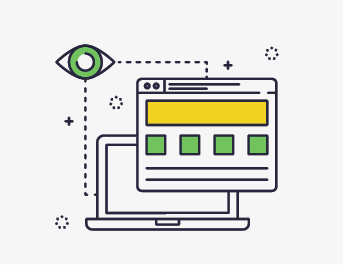 Implementing these 4 crucial design features on your church website will help you get more “cheeks in the seats”, ultimately serving to grow and further the Kingdom of God. If you’re interested in discussing church website development needs, church website migration consulting, or the build of a new church website with our team of experts, don’t hesitate to contact us.